Deciding to separate ways with your spouse is by no means an easy task. There are a lot of other factors and variables that must be taken into account whenever a married couple decides to divorce, the most important of which would be the arrangement for child custody. It can be a hotly contested topic, too, considering that both parents would want to stake claim over their children. However, as much as it would be beneficial for the kids to just have both mom and dad co-parent, this scenario simply is not possible for all cases. Sometimes the conflict will be so great between husband and wife that they no longer even want speak to each other, much less be in the same room together. In cases like this, it becomes all the more difficult to get them both to the negotiating table so they can discuss other important matters, like the division of their assets and properties, and the matter of alimony. With so many important issues to resolve, it is necessary to hire the legal services of a family attorney in Virginia Beach. With so much brewing conflict and tension between both parties, it is ill-advised that they go through the divorce procedure on their own. With a lawyer representing each of their interests, it becomes more possible for the couple to air out their grievances, lay down their demands, and offer compromises without losing out on their end. Because family lawyers are also well-versed in laws specifically pertaining to the matters concerning the family, they can also act as the most suited intermediary to have an objective view of where the situation truly stands. It also helps that they have knowledge of the procedure. Any documents or important legal paperwork that has to be filled up and filed can affect the outcome of the divorce proceeding. With a lawyer guiding the way to completing these requirements, it should help ease the stress of the entire undertaking. 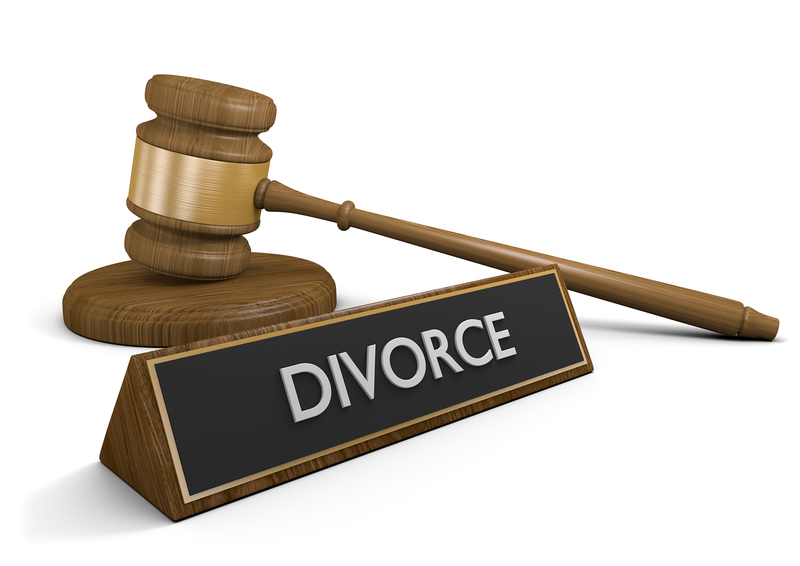 As legal a procedure as divorce may be, it is actually a highly personal one. Seeking the help of a family law attorney in Virginia Beach, VA, such as from McCormick Divorce & Family Law, should help facilitate at least a smoother process, and maybe even lead to a more amicable settlement between the divorcing couples.